Gently calms and hydrates to freshen your skin. Humectants draw moisture to skin. Allantoin and Vitamin B encourage renewal and repair. Tone immediately following cleansing. 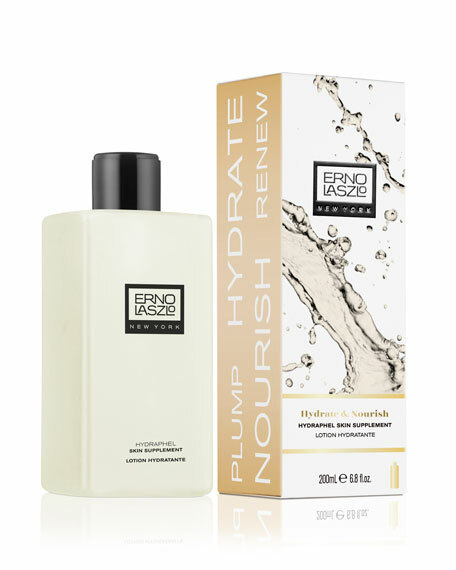 Use the Erno Laszlo toning preparation prescribed specifically for your skin. Saturate a cotton ball with tone. Gently sweep over the face, avoiding eye area. Follow with the Erno Laszlo treatments and moisturizer prescribed specifically for your skin. AMOREPACIFIC TREATMENT TONER Alcohol-Free Freshener, 3.4 oz.